SheInside is an online clothing store that is well-known in the world of fashion bloggers, and it's easy to see why: they have an endless selection of trendy, stylish fashion at great, affordable prices! 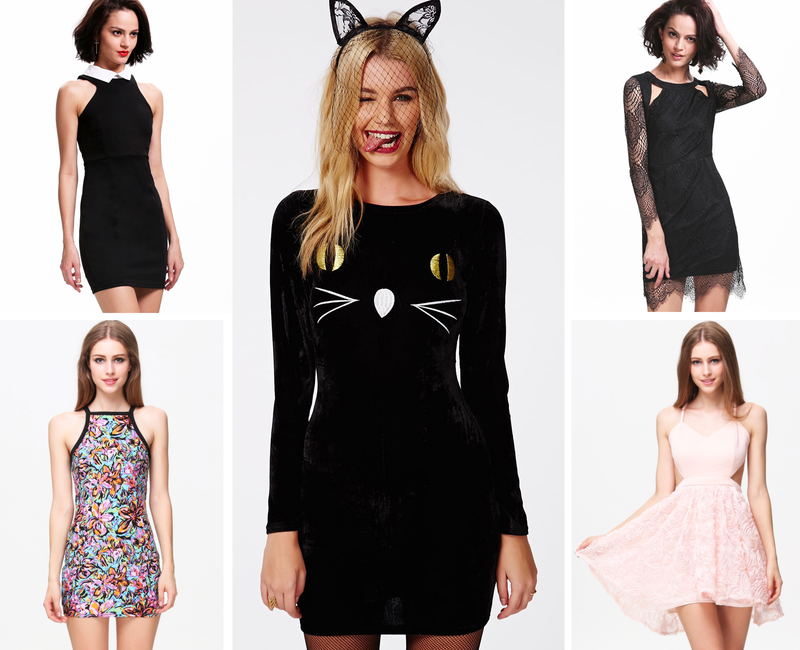 So, in preparation for the 2014 holiday season, I've prepared my own SheInside wishlist including some of my favorite tops, bottoms, and dresses from the store! What did you think of my holiday wishlist? What's on your list? Comment below!